Ice plugs are one of the biggest issues faced by fire sprinkler systems in cold storage facilities today. 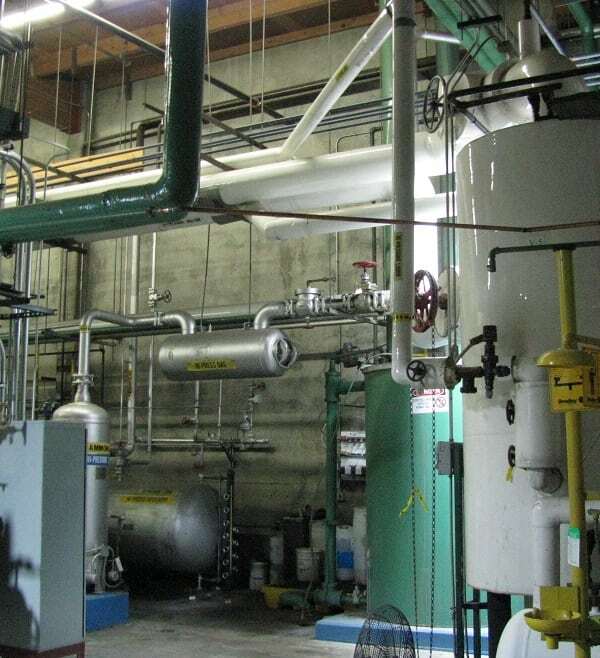 So much so that per the 2008 version of NFPA 25 chapter 14 section 3, the National Fire Protection Agency requires an annual internal inspection of dry or pre-action fire pipe that protects or passes through freezers or cold storage rooms. While there are processes in place used to attempt to detect these ice plugs, traditional testing procedures require a shutdown of the site’s sprinkler system to open the pipe. In addition to the inconvenience, this process unnecessarily exposes the system to humid air and can very well miss even significant ice obstruction. SoniTech NDT’s Ultrasonic Localized Guided Wave (ULGW) scanning technology offers the only method currently available that can quickly, quietly, and cost-effectively detect these ice obstructions while your sprinkler system remains fully operational, saving your company valuable time and money.